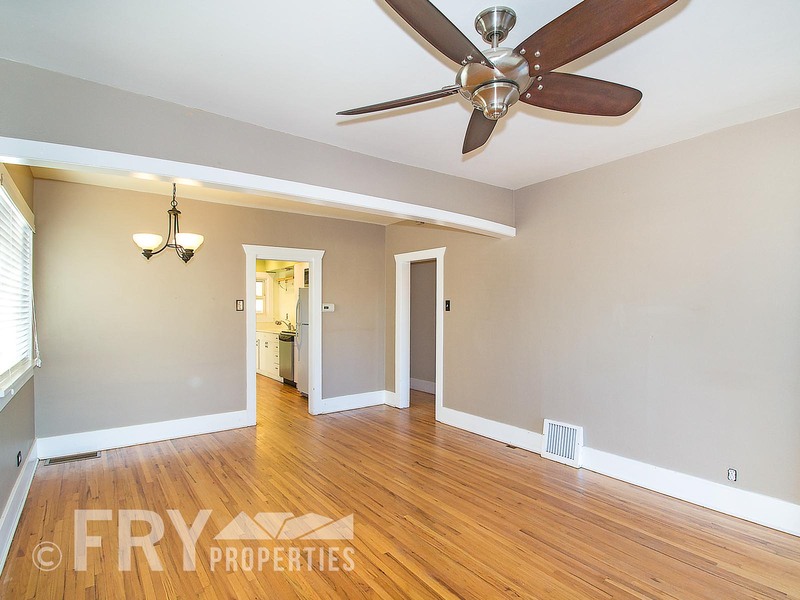 Enter from your large porch into the living/dining area with hardwood floors and abundant natural light. 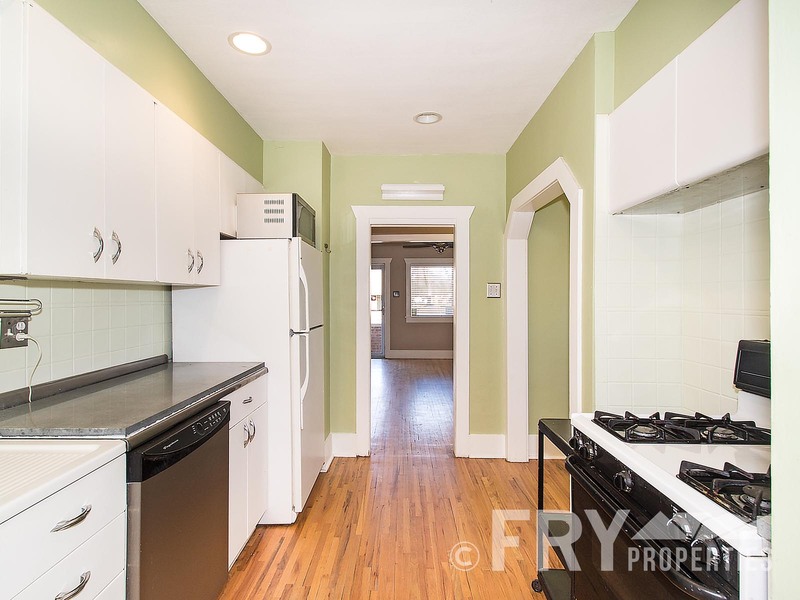 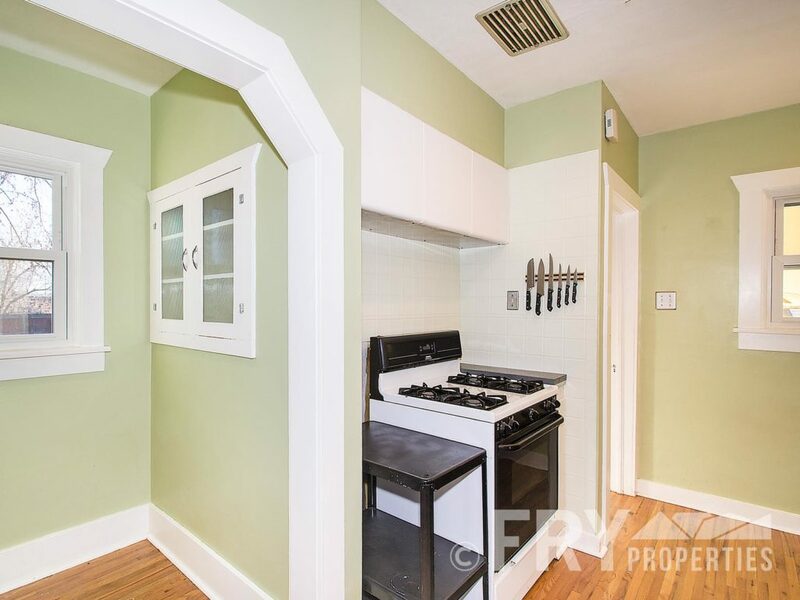 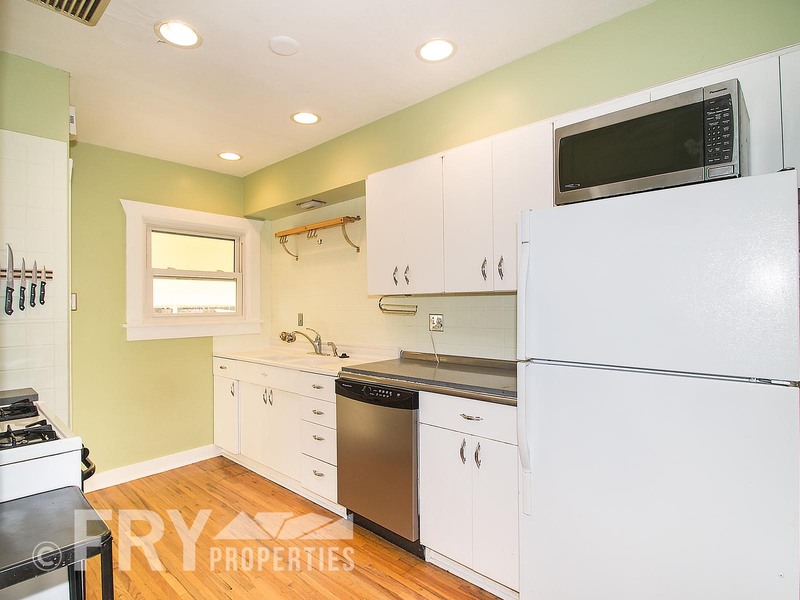 Step into your kitchen with breakfast nook, gas range, and newer appliances. 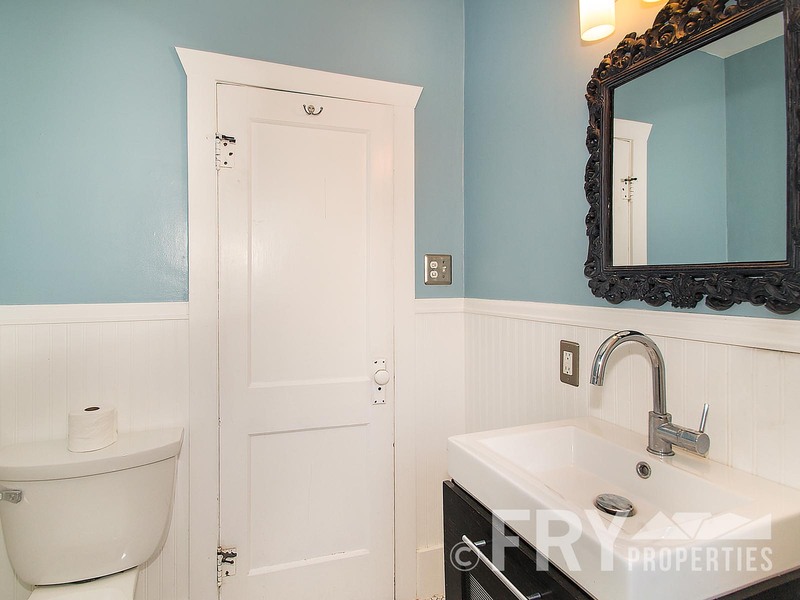 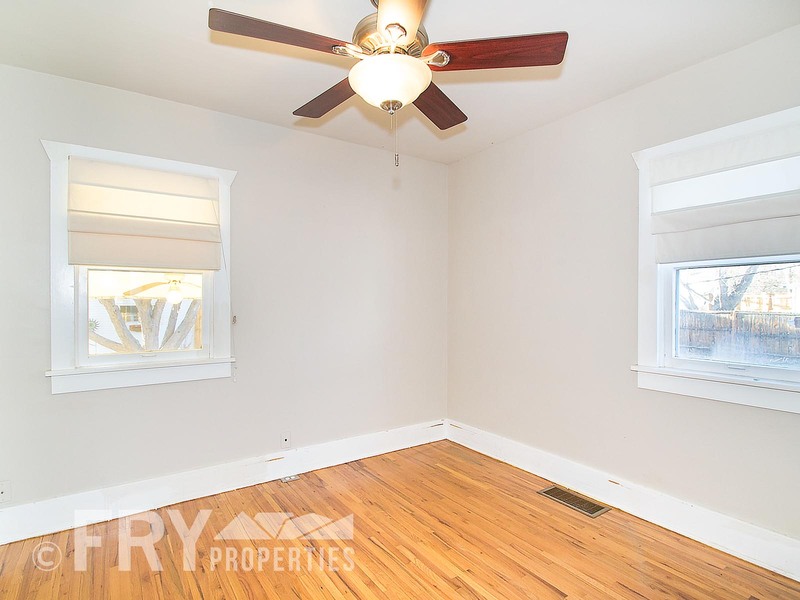 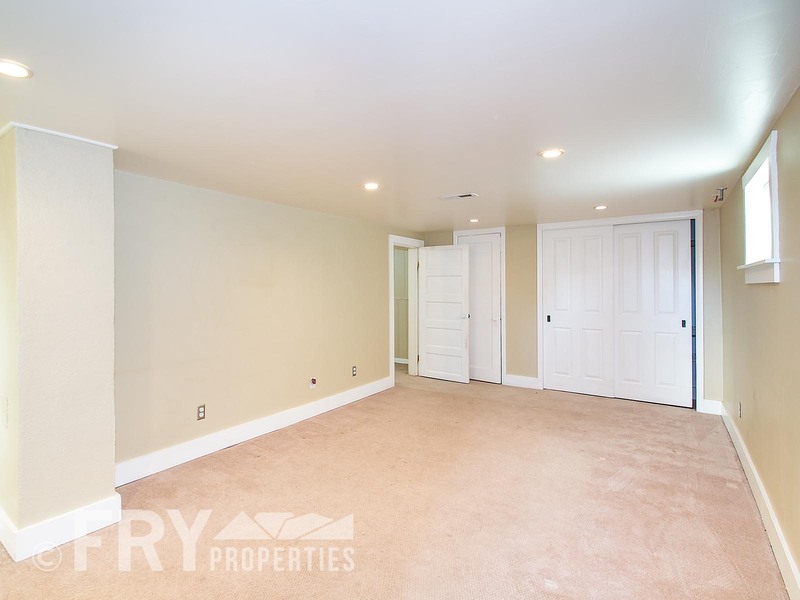 Two bedrooms and remodeled bathroom round out the main floor. 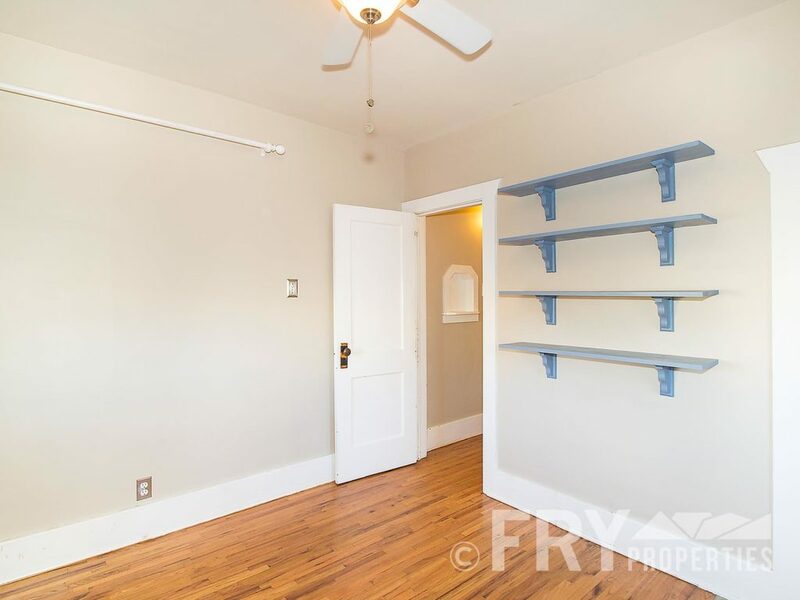 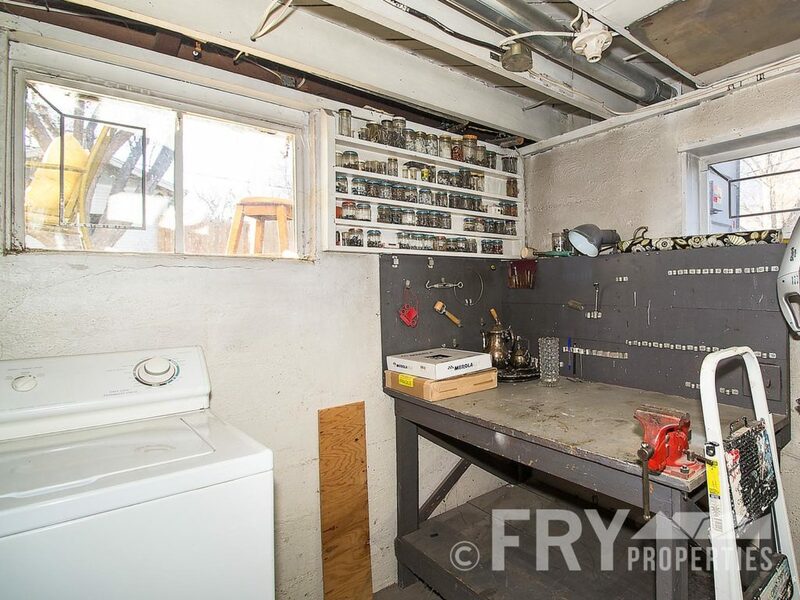 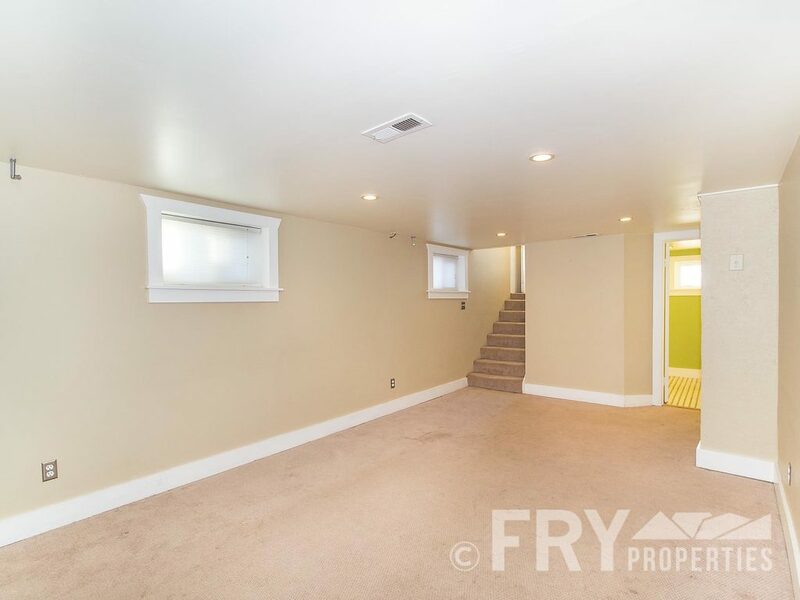 Downstairs has a second living space, a third bedroom, full bath, and laundry/workshop room. 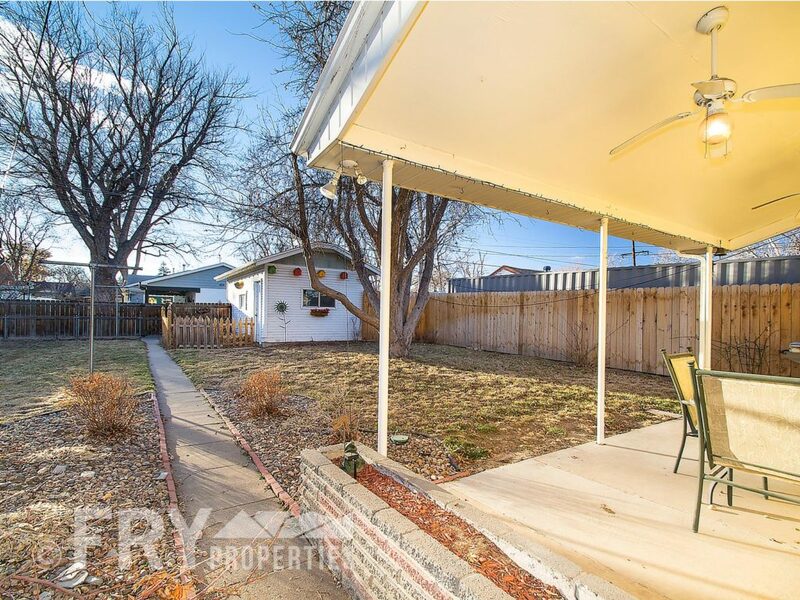 Covered patio with ceiling fans is just one plus to this backyard oasis. 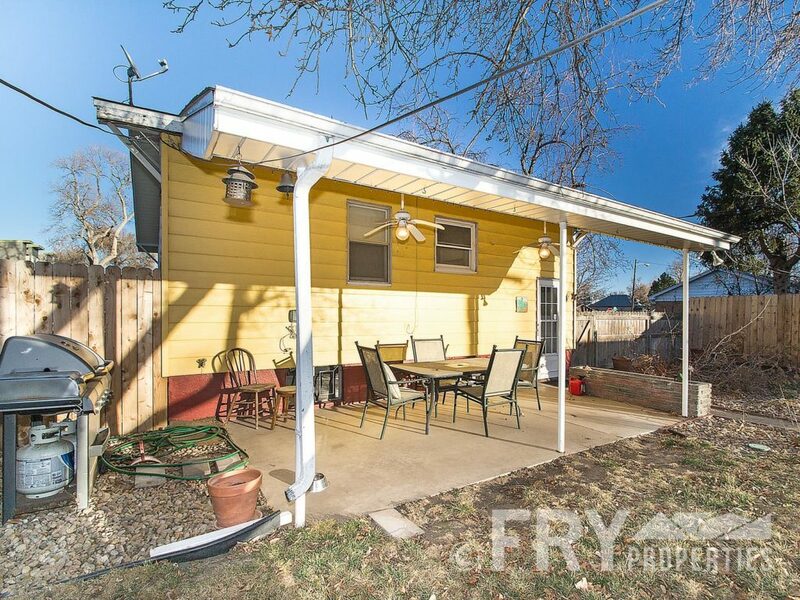 Oversized (double lot), fenced in yard with garden area. Perfect for entertaining, grilling, or just soaking in the sun. 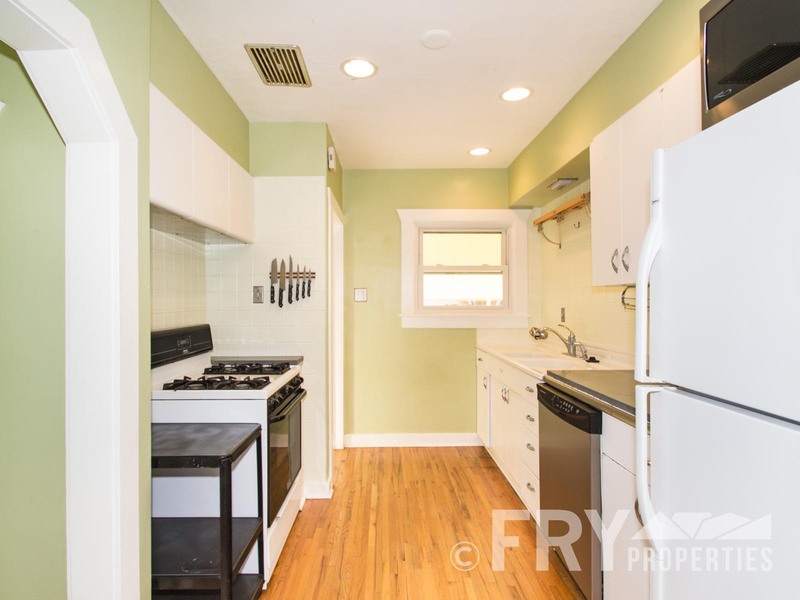 Just a few blocks to restaurants, cafes, shops, and parks. 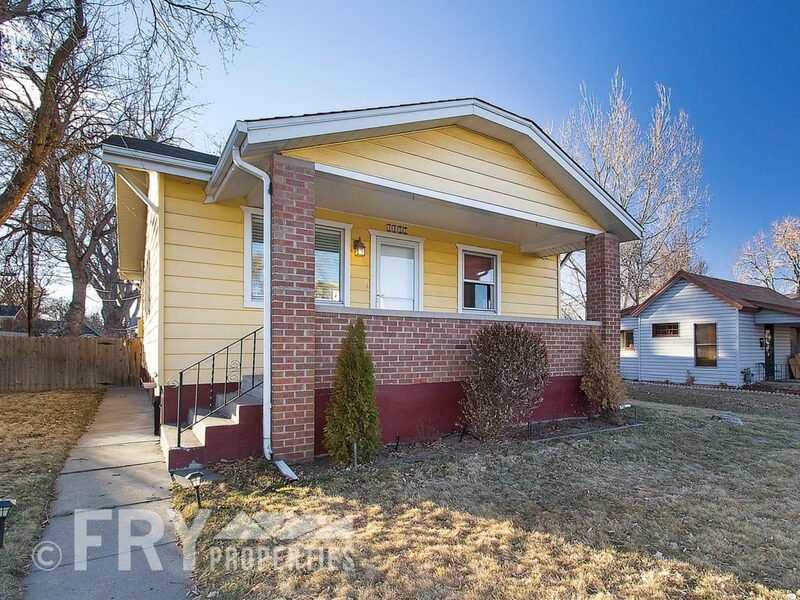 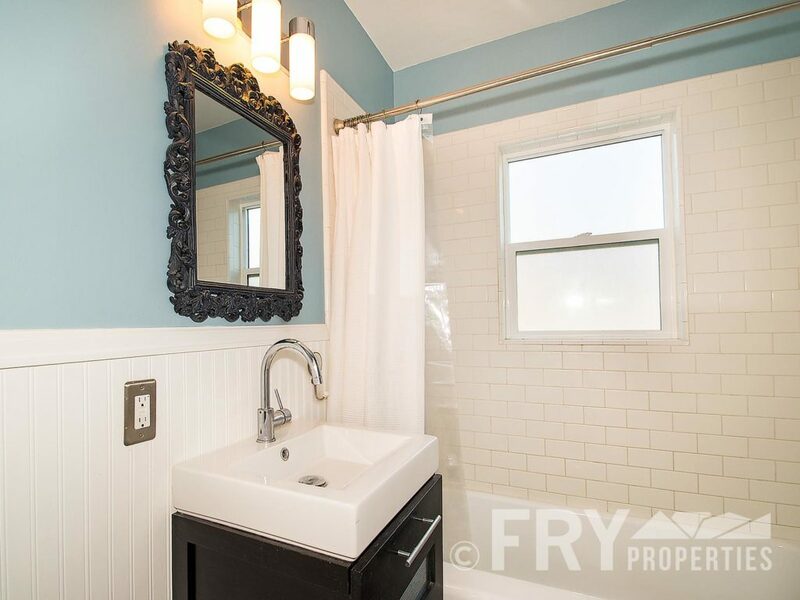 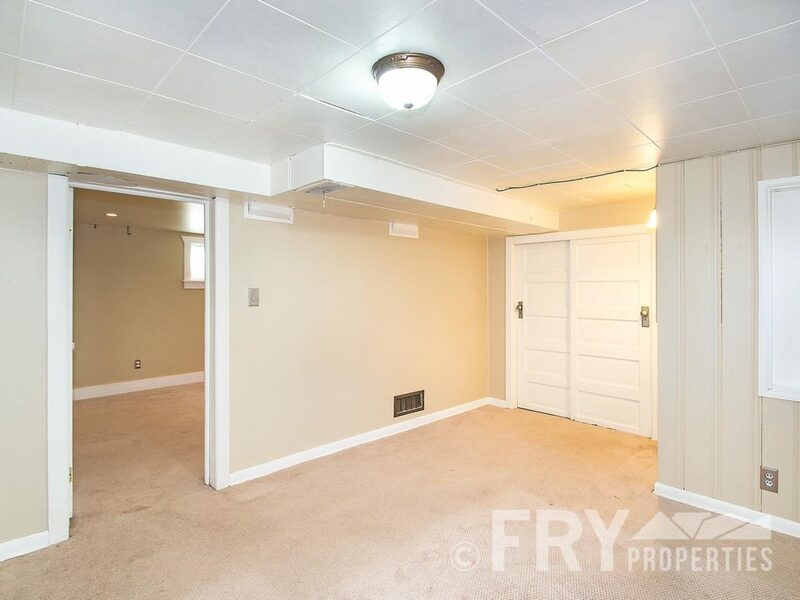 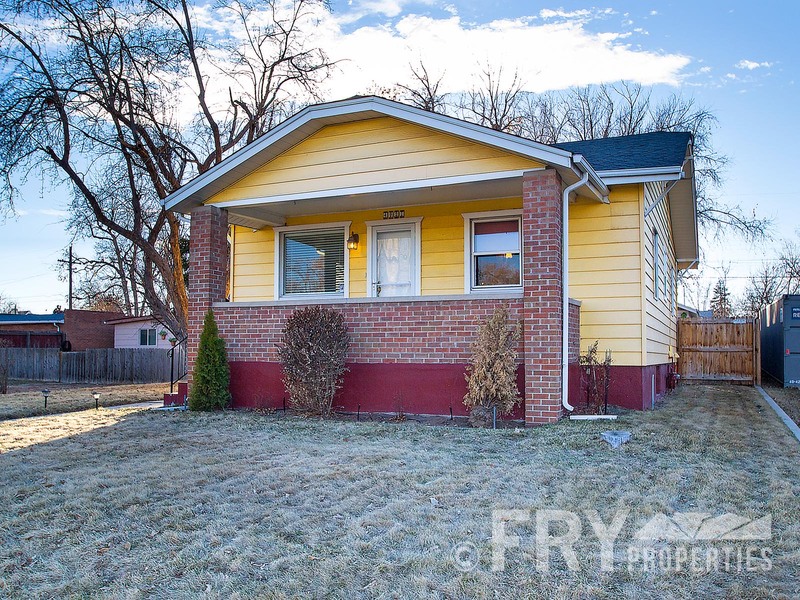 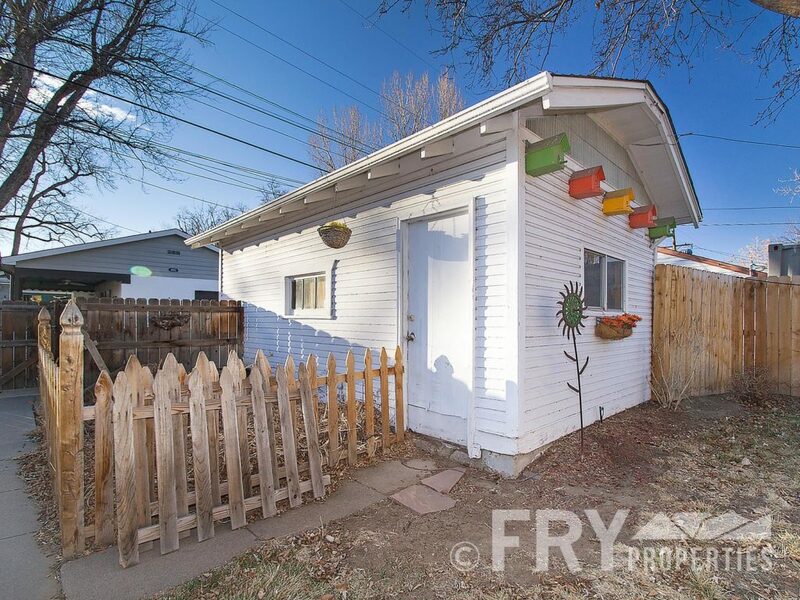 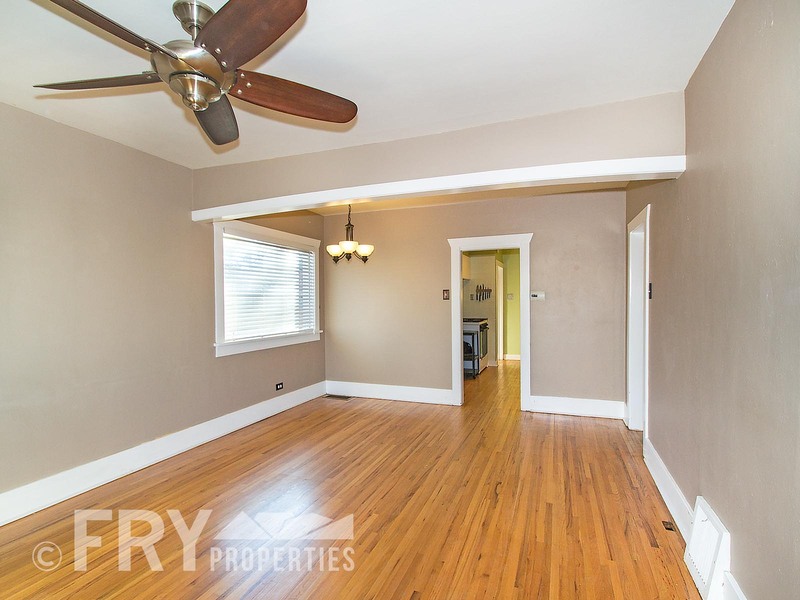 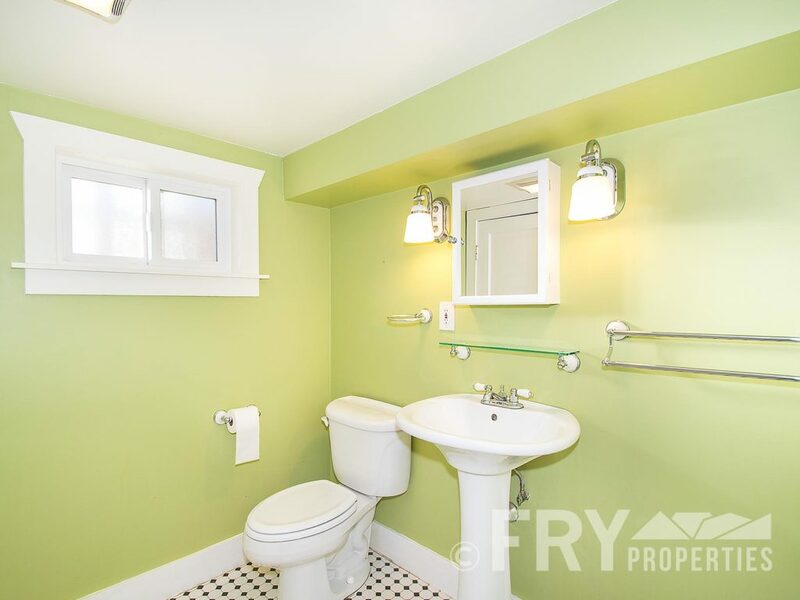 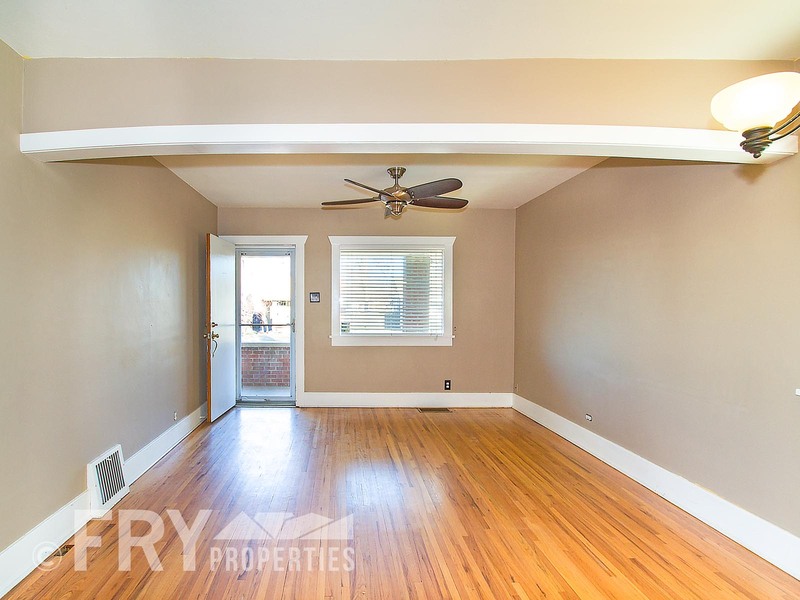 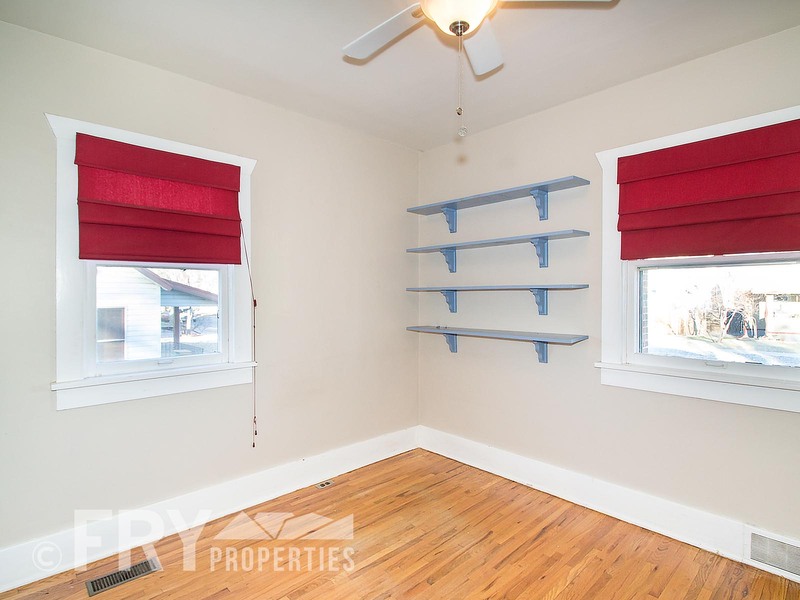 Easy highway access and close proximity to West Highlands, LoHi, Tennyson Street, and more!